Remember the days of the old Lolly Shop, choosing all the favourite lollies and placing them in the small paper bag. 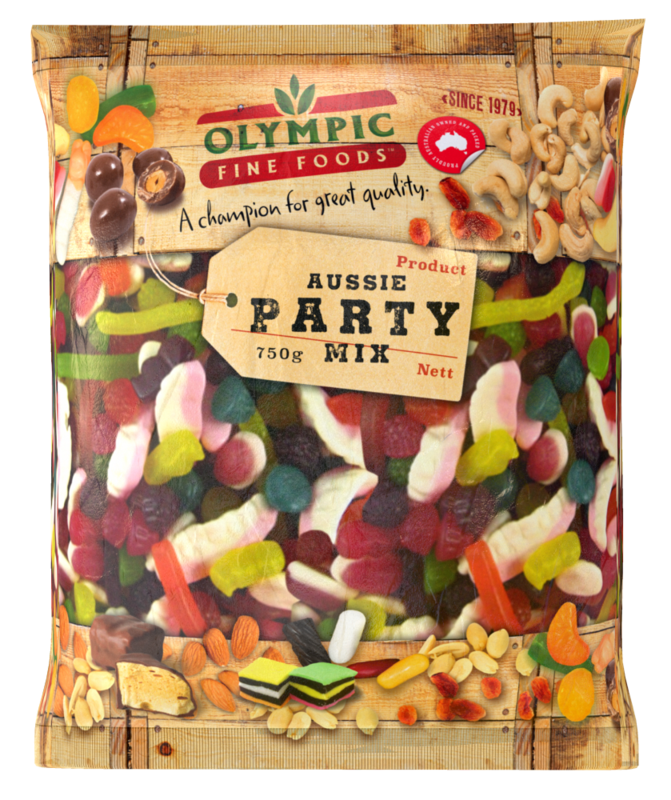 Well Olympic has returned to the good old days and created a blend of your favourite jelly lollies. Including Snakes, Jelly Babies, Chico’s, Strawberries and Cream but to name a few. Enjoy a favourite past time with Olympic Premium Jelly Favourites. Love our Assorted Jellies product?